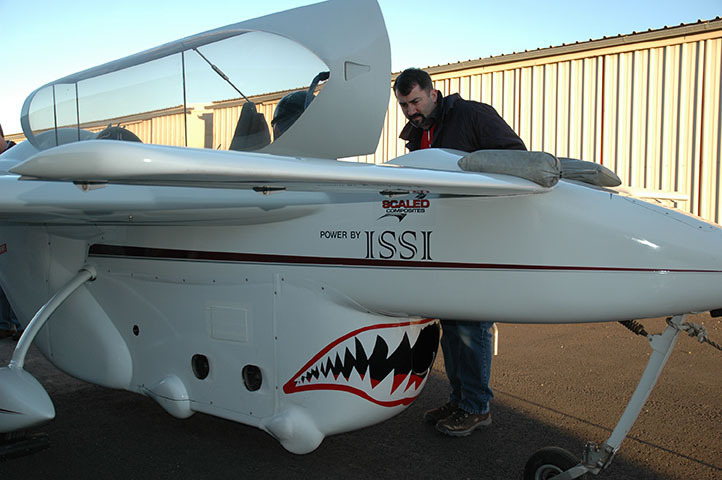 Borealis PDE was a project brought to Scaled by the Air Force Research Laboratory (AFRL) and Innovative Scientific Solutions Incorporated (ISSI). The goal of the project was to test how a pulse detonation engine (PDE) produced thrust and determine that a human and the aircraft structure could survive the forces involved with the engine. 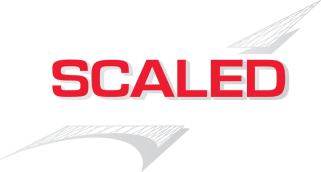 AFRL and ISSI developed the PDE in their labs before delivering it to Mojave where Scaled integrated AFRL’s PDE package onto a Long-EZ platform. 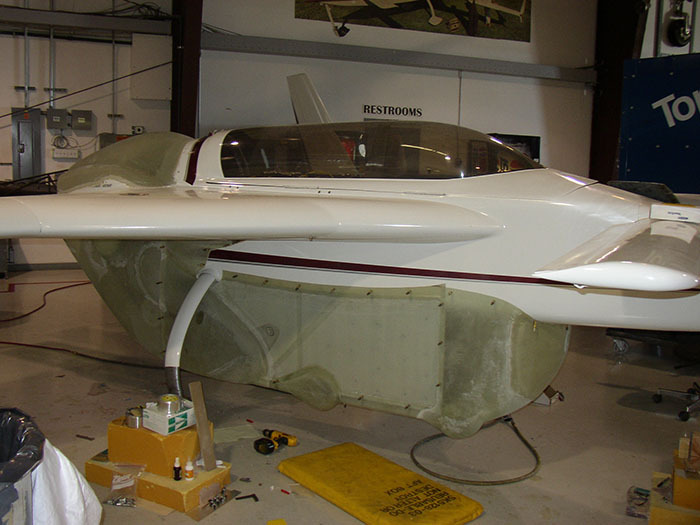 Scaled modified the aircraft to mount the PDE by adding a fairing to cover the engine with extra turbines and propane power, as well as separating the fuel tanks so it could hold both kerosene and avgas. 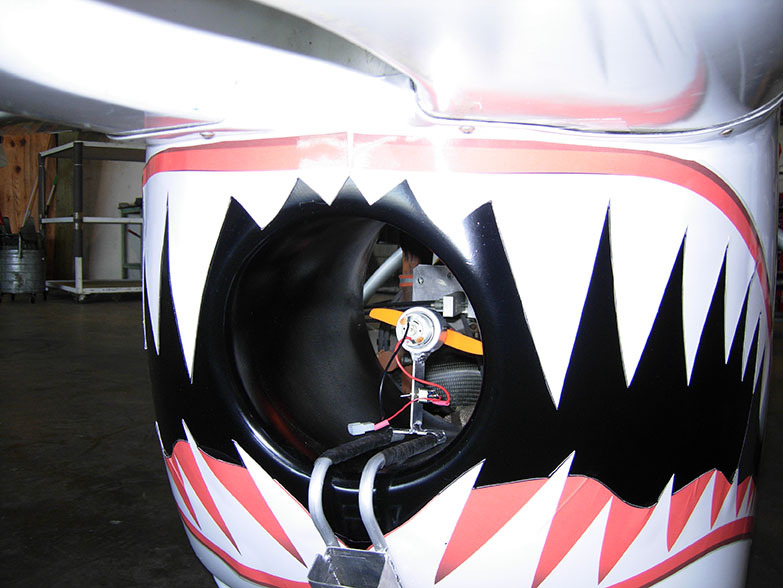 After integration, the PDE began engine runs to measure the thrust, creating noise as loud as 125 decibels. The noise was a bit too much for the town of Mojave and we were asked to move the vehicle from the hangar flight line to further out on the airport, which we happily obliged. 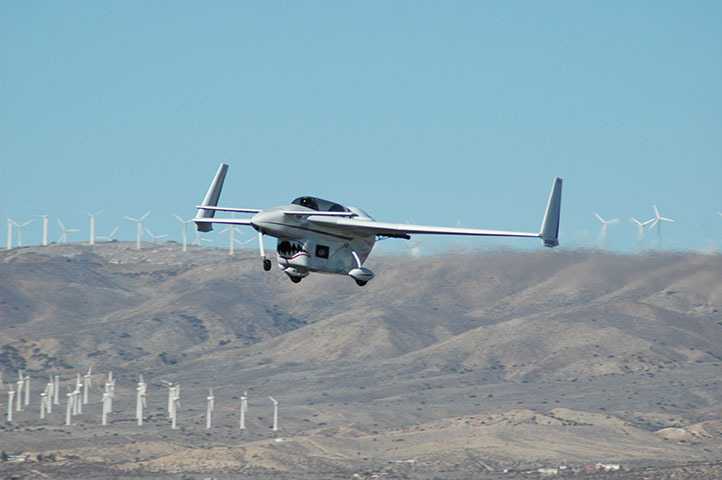 As the point of the project was to prove that the PDE could indeed power a flying aircraft, the PDE only flew one time to achieve success of the mission. As the engine was highly developmental, the team had to enter flight test assuming it could quit at any time and planned a runway flight. 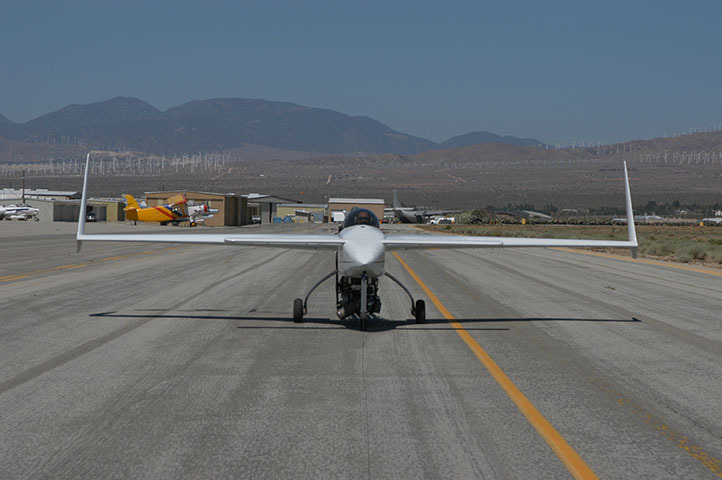 Scaled Test Pilot, Pete Siebold, took off in the first third of Mojave’s runway 12, stabilized on PDE thrust flying down the remaining runway, and landed before the pavement ended at 30 – with approximately 5,000 feet remaining. Borealis is currently on display at the National Museum of the US Air Force.